Hi all I just found a 1982 cushman truckster at the airport where I work. I need to find a wiring diagram and service manual. The problem I'm having is I turn on the key and nothing?? It's not getting power to the other side of the solenoid. I was thinking it may have a bad ground. 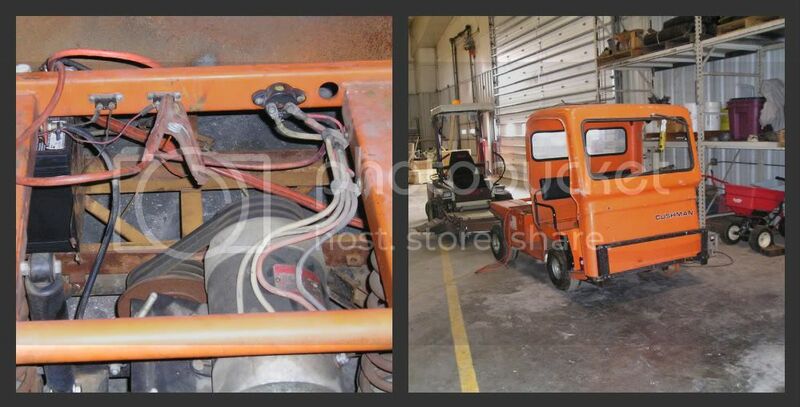 I have the same cart...I found a wiring diagram for it but my problem is the wiring from the motor to the f/r and controller...It had no motor when I got it... do you have a lay out of the wires that I could get from you? I can fax you a copy of the diagram I have just need a #.